'A Clear Midnight' by Walt Whitman from Leaves of Grass. 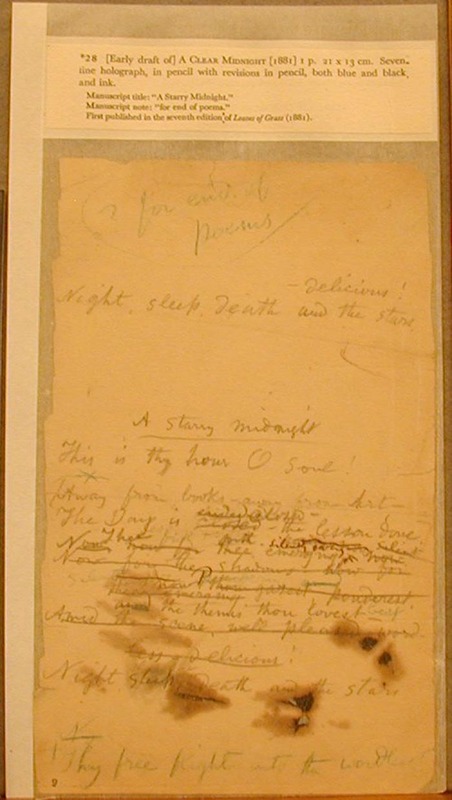 Manuscript of an early version has the title of this poem as 'A Starry Midnight'. 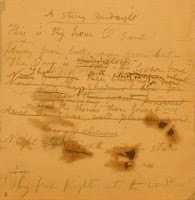 We find the published title 'A Clear Midnight' freed of visual references and thus much stronger. A beautiful poem.